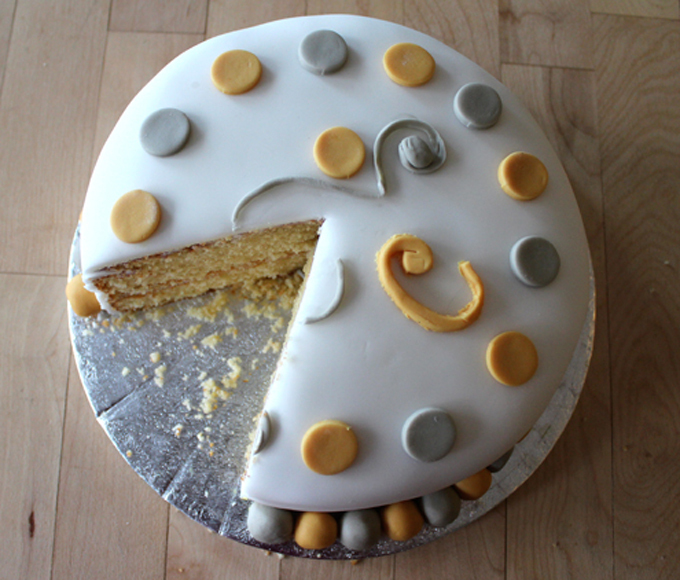 To mark the day and reward ourselves (any excuse to eat cake) we asked Aoife from Aoife’s Treats to bake us a cake! Thank you to all of our lovely clients and the new friends that we have made over the past two years, we are looking forward to working with you again and again and again! 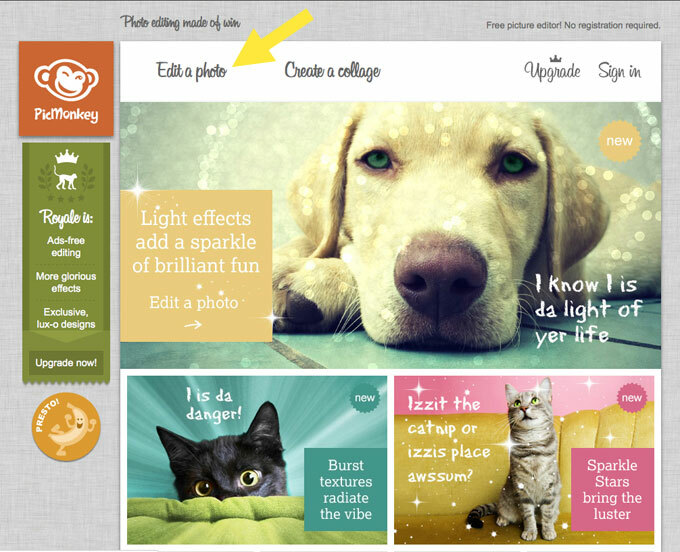 To-day we want to share some quick tips on how to use Picmonkey – a free online tool for editing and resizing images. Images can have a huge impact on how attractive and appealing your website, blog or facebook page is to visitors. 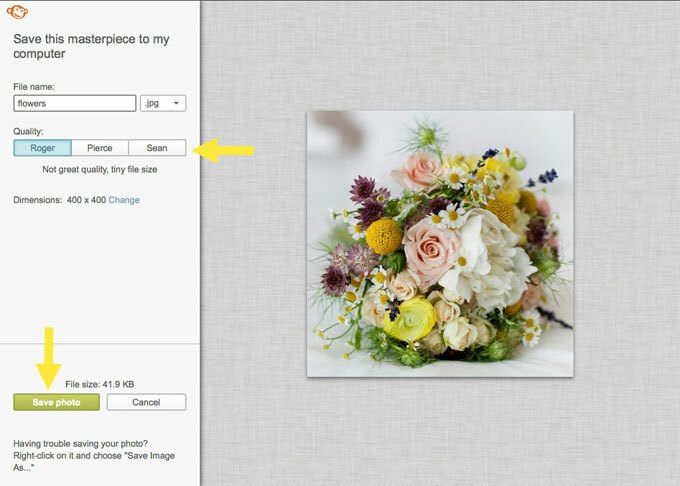 Often you will need to upload images in a certain size for different parts of your site or blog – e.g. slides for a slideshow might be wide and short while a sidebar ad might be tall and thin. We’ve talked about importance of image size and image file formats in previous blogs posts. This is where picmonkey comes in. Simply visit www.picmonkey.com and click on the edit a photo button. This will open a window where you can upload your photo. The photo we are using is quite large – 1024px by 684px – this is too big to use on most websites and the large file size would be slow to download. To make the images smaller we will need to crop it. 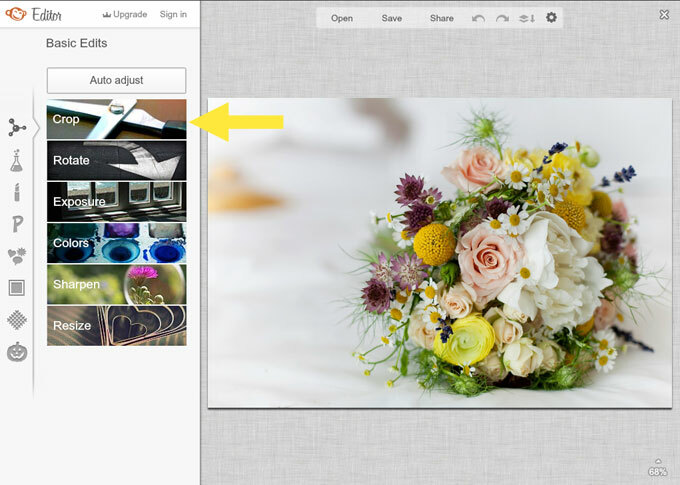 We want the size of the new image to be 400px by 400px. 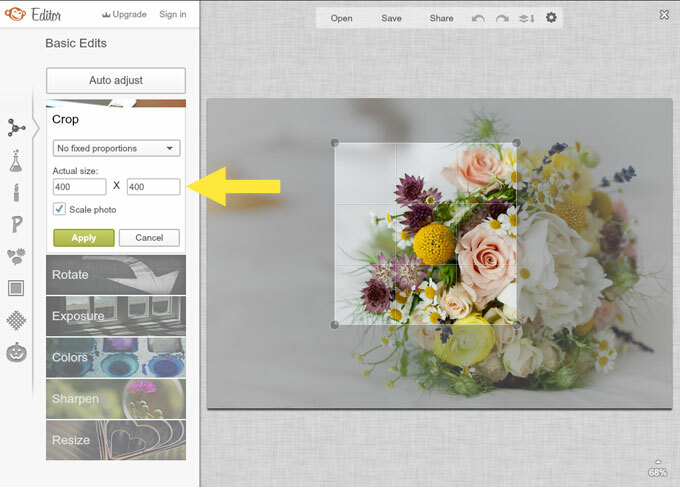 ( This is just an example – you can enter the dimensions you need) We enter the size we want the new photo to be and click the scale photo button. The highlighted area shows the area which will be left after we crop our photo. We can move and scale the highlighted area until we are happy with the composition and size of our image. Once we are satisfied we’ll click on save to save the image. 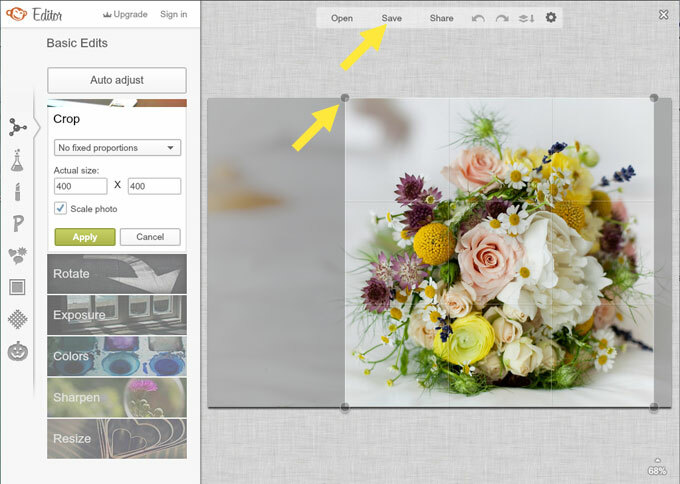 In the save window 3 options appear – for web we want to use the smallest size possible while preserving image quality. The lowest setting looks fine so we choose this, name and save our image – done! Got any questions about image size and cropping – get in touch – we’d love to help! 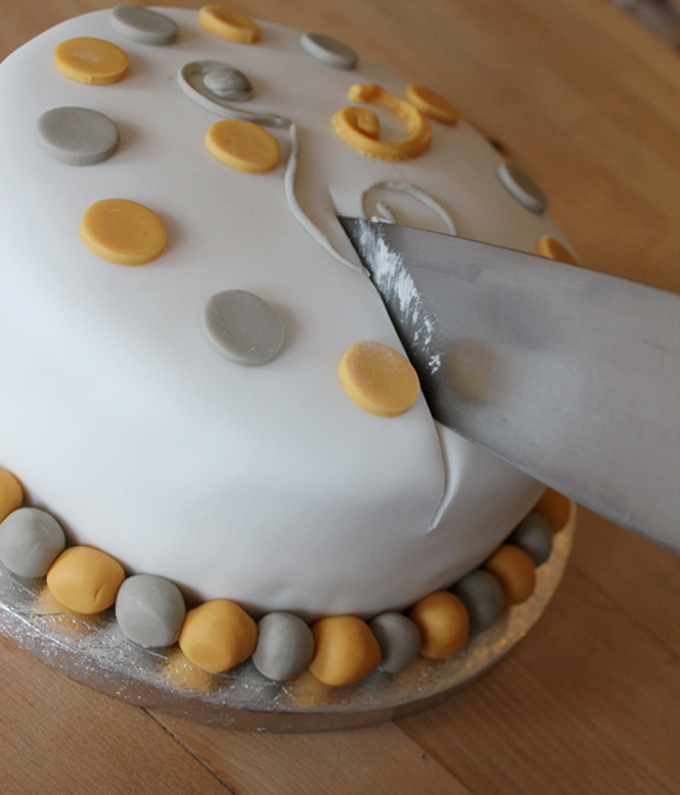 Note: we are not linked to picmonkey.com in any way – we just think it is a useful tool.